Santiago.- The National Police Central Command on Fri. announced that jointly with the Justice Ministry it busted a ring of kidnappers, hired killers and gun runners . 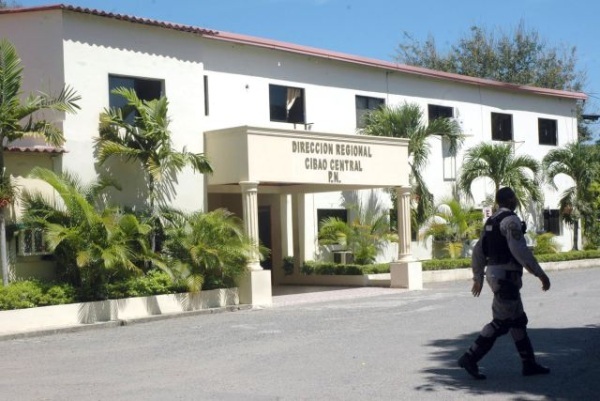 Local Police spokesman Juan Guzmán said the bust resulted from 16 raids this week, in Santo Domingo Este and Santiago between Wednesday and Thursday. Moreover, 15 people were arrested, firearms, cash and several vehicles and ammo were seized. Guzman said RD$4.6 million and US$15,145 were also seized. The official didn’t identify the detainees, but said they are being held in Santiago. Among the properties Guzman said were raided figure a financial firm in the Cerro Alto subdivision.